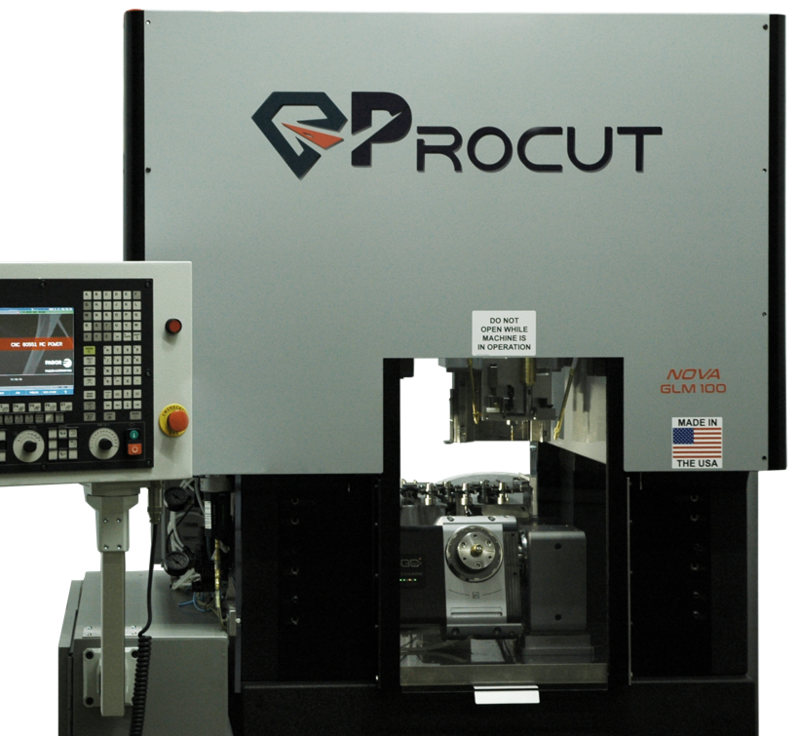 The ProCut CNC machine has a polished natural granite structure and linear motors. 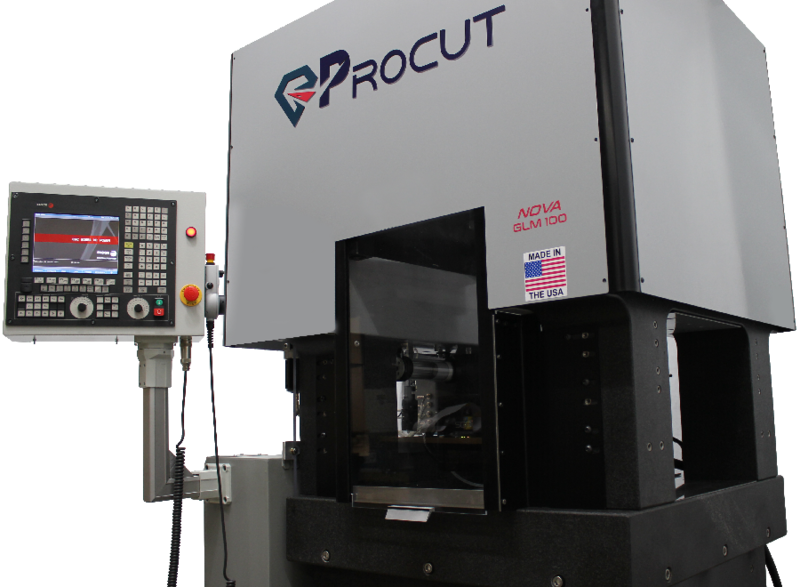 With a high acceleration and high-speed spindle, 0.0001″ or 3 micron accuracy, and minimal thermal expansion, it is rigid, highly stable, reliable, and low maintenance. 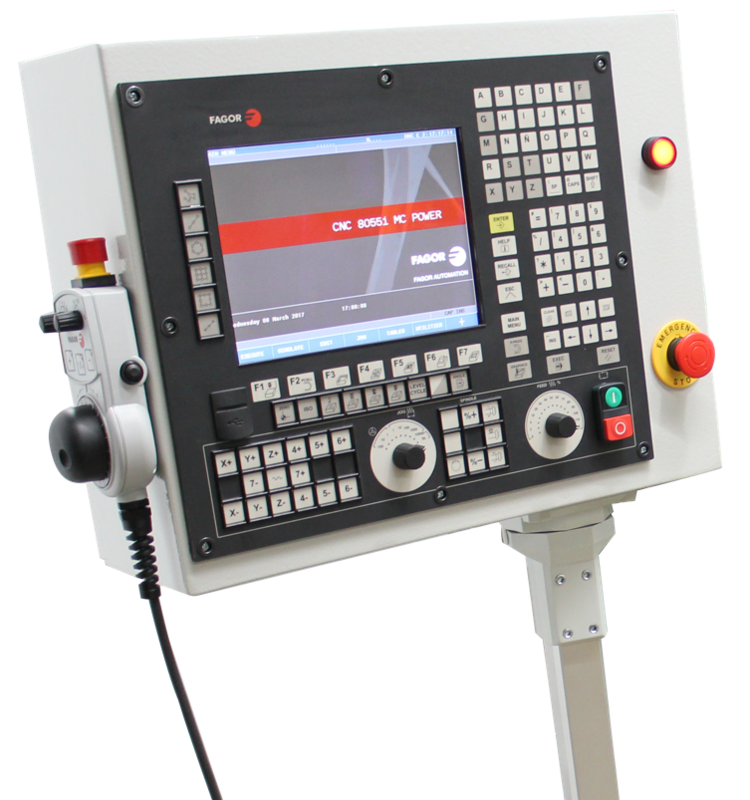 Making a fast, high-accuracy CNC machine requires a rigid and stable structure. In this capacity, granite outperforms casting iron. A casting-iron body challenges a CNC machine’s stability and rigidity. Relieving casting’s internal stresses are always a source of unexpected changes in the geometry of the machine. In contrast, because granite has been formed by nature over hundreds of millions of years, it will never change its form over time. Granite’s thermal expansion also is 25% lower than casting iron’s, meaning it maintains its accuracy much better in different temperatures. Granite further dampens any vibration almost 10 times faster than steel or cast iron does. This lets the machine operate more smoothly through in high speeds or in its spindle-cutting force. Acceleration is vital in high-speed machining. High-vibration absorption improves the machine’s rigidity and powers its axes with much greater velocity and acceleration. A granite-structure machine with the same dimensions as a steel or cast-iron unit can speed up three times faster. For example, to produce at a higher rate, intricate designs of small parts in the micro-machining process require high acceleration on the corners. Otherwise, starting and stopping on every corner will waste valuable time. In addition, if the machine is not rigid enough, high acceleration can cause the axes’ movements to overshoot and destroy the sophisticated tool paths. All of these factors make granite a preferable choice for high-speed machining. A common obstacle in producing airfoils is trimming the flushes on CNC machines. The challenge lies in the geometrical deviation between parts, which makes a universal CNC program for trimming with reasonable accuracy almost impossible. One way to try to clear this hurdle is to use a digital probe to locate the part on the fixture, gauge its rotational angle and perhaps identify the shrinkage on both the X and Y axes. This process assumes that all deviations are linear and can be calculated for trimming. Unfortunately, this is not the case. In further trying to improve the probing process, a machine operator can divide the part in several regions and collect more probing points. However, because of the small size of the features and large deviations, this too ends up being impractical or at least very slow. The solution lies in vision probing, a system with high accuracy for finding a specific feature on the part. A camera looks at the part, pinpoints the feature’s location and records it for future calculations. Since the procedure involves no contact, the probing is both safe and quick (less than a second per feature). Always above the parts, the camera moves swiftly and the system algorithm finds any feature in a split second. The location is then saved in a file that can be translated to a CNC program tailored for each part regardless of its geometrical deviation. Including granite for the machine body’s structure allows us to use linear motors without a ballscrew for motion. Like any screw, ballscrews cause a backlash by nature. Linear motors do not. They operate purely on electronic commutation on the magnetic poles with no mechanical junction. This enables the machine to accelerate much faster as well as remove any inconsistency of the screw geometry. The result is an evenly operating, more responsive machine.